Established in November of 1998, Hamburg Honda’s, number one priority is customer satisfaction. 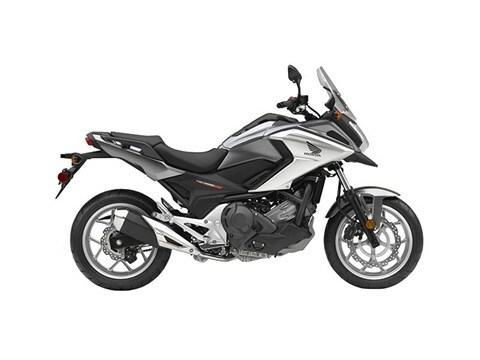 As a Honda Dealer, we carry Honda’s full line of dirt bikes, motorcycles, and all terrain vehicles for sale. 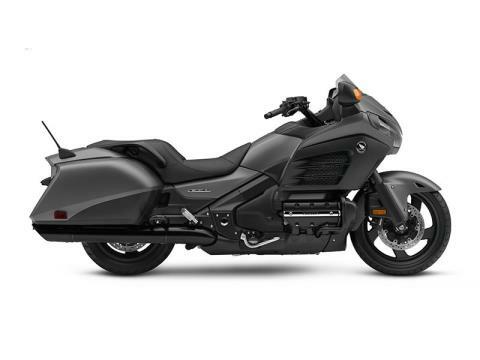 Our inventory of new and used motorsports vehicles is among the most extensive in the area, and we are one of the largest distributors of Honda’s big cruisers and tour bikes in New York State. In fact, we had grown so much in our first five years in business, that we doubled the size of our building to better serve our customers. In addition to having the new and used motorsport vehicles that you want, our machines are stored in a secure warehouse, out of the elements, until ready to be purchased. We are an authorized dealer of Honda, Honda Power Equipment and Arctic Cat motorsport vehicles. Our responsibilities to our customers don't end there. 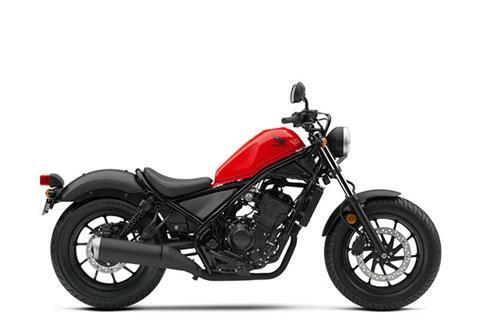 Our experienced certified service technicians are trained to keep your powersports vehicle running in peak condition. We do specialize in both Honda and Arctic Cat machines, see our service form for more information. So whether you stop in to buy a new powersport machine, parts, or have service work done, we strive to make your experience with us the best one yet! While we are located in Hamburg, NY we have customers come from Buffalo, Williamsville, East Aurora, Boston and North Collins.